Thanksgiving is over and Black Friday has passed. Now it is time to focus on the full schedule of NFL football on Sunday. 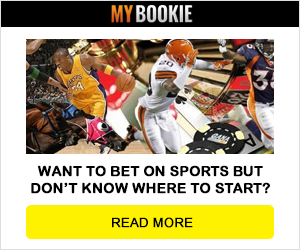 With so many games to watch and wager on, we are looking at the best of the games and offering up our free football betting picks against the spread. We have free picks on every game this week against the spread, but here is our betting breakdown with the Seahawks vs Panthers predictions. 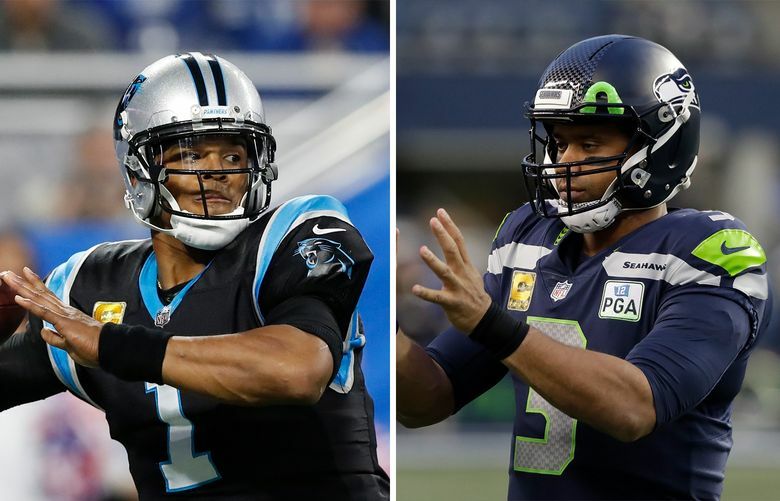 Bet on NFL Week 12 and make your Seahawks vs Panthers predictions and claim up to $1000 in bonus cash. This game is basically a playoff game as both the Panthers and the Seahawks are in the race for a Wild Card in the playoffs. They will not be eliminated with a loss, but it will give the winner an edge in the race for the playoffs. Although Russell Wilson is the star for the Seahawks, the running game is stealing the show with 154 yards per game, which is first in the league. The Panthers hope to halt a two game losing streak when they host Seattle on Sunday. This could be a very close game and the oddsmakers agree. The Panthers have opened up at (-3) favorites. That is the normal number that a team is awarded for home field advantage which shows just how close that this game could be. There is also even betting on this game as 51% of the bets coming in on this game are on Seattle. The over / under in this game is at 46.5 and the Panthers now have some extra juice on the spread as they are at (-3, -120). The Seahawks are making a coast-to-coast trip, but good coaching will get them ready for this game. The Panthers are struggling and they have an injury to sack leader Mario Addison. The Seahawks are 7-3-2 ATS in their last 12 road games and 17-8-2 ATS in their last 27 road games against a team with a winning home record. The Seahawks defense is good on the road as they hold teams to just 17 points per game. Cam Newton is 1-4 against the Seahawks with a 68 percent completion percentage and he will struggle again this week. Take the Seahawks plus the points, but they will win this week.